The smell of freshly brewed coffee is so lovely. 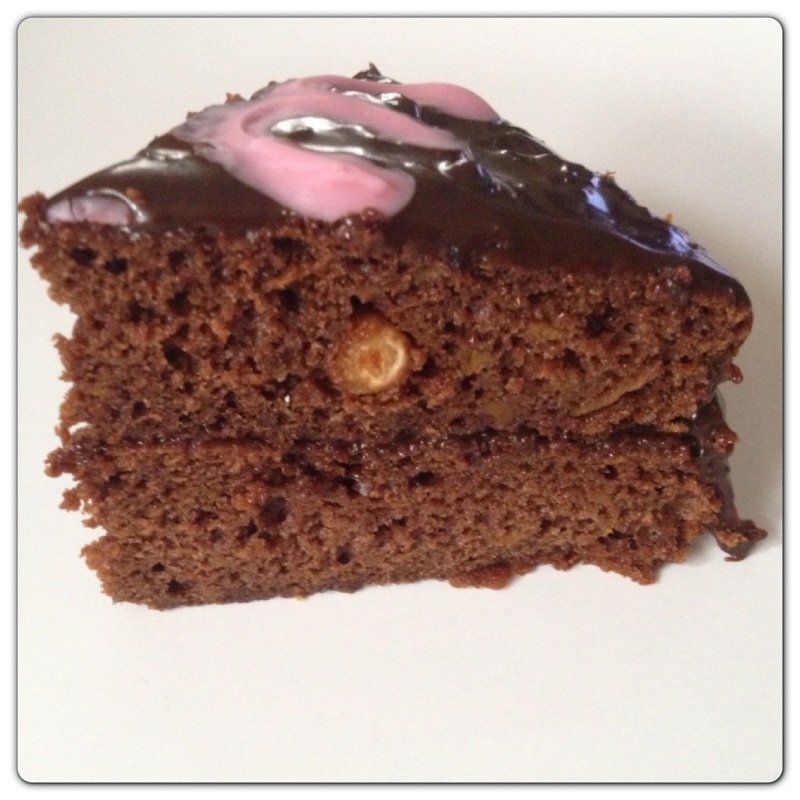 Although I am usually a tea drinker, I really enjoy a good cup of coffee with a piece of cake. I have wanted my own coffee machine for some time, and as my birthday is approaching, it is a great excuse to treat myself to one. Who knew there were so many different types of coffee machines out there, from bean-to-cup coffee machines to steam-driven machines, such as espresso and cappuccino makers. 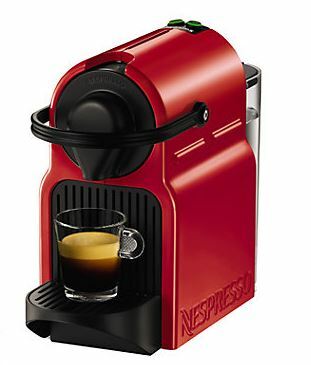 I quite like the look of this stylish Nespresso coffee machine, bright and lightweight, equipped with an ergonomic handle. It uses a pod system to produce espresso coffee, so you simply add your favourite capsule for your freshly made coffee with no spillage and messy filters holders. I am aware that capsules can be quite expensive, but I have recently been introduced to Caffe Cagliari, a 100 year old Italian family company, which now makes coffee capsules compatible with Nespresso coffee machines. The Nespresso compatible capsules are a high quality replacement for the standard Nespresso capsules, and can be found in five varieties of different strengths. If you prefer a delicate flavour and rich aroma with low caffeine content, you could go for Elite capsules (strength 4) made with Arabica coffee. Grand Espresso capsules (strength 6) are ideal if you are after a mild flavour and superior aroma, while Deca capsules (strength 6) are for those that prefer decaffeinated coffee full of flavour and aroma. If you are a fan of stronger coffee, Crem Espresso (strength 7) is made of a blend of selected Arabica and Robusta coffees for a full flavour and intense aroma, while Espresso Ristretto (strength 10) has a firm flavour and full body. There are so many options to choose from, I would perhaps go for Grand Espresso capsules and I would enjoy my first cup of coffee with a piece of a chocolate cake, yum! 4 Responses to "Hmm the Smell Freshly Brewed Coffee…"